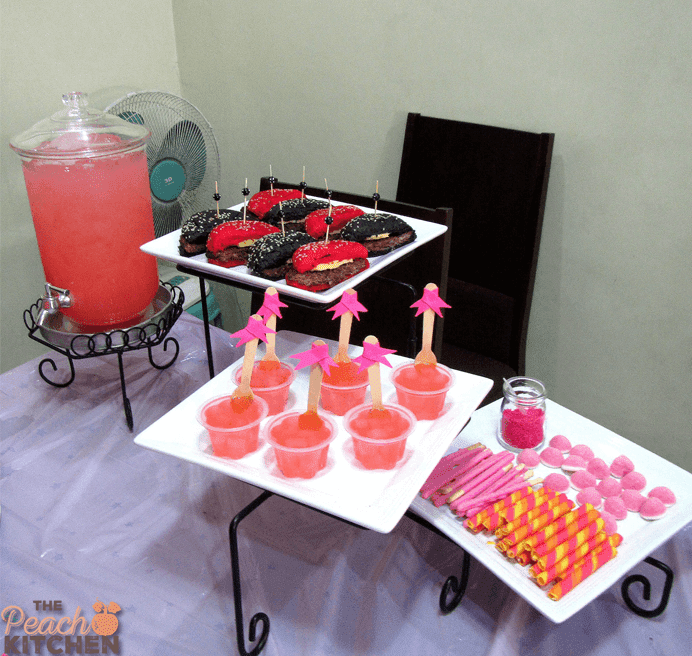 You are here: Home / birthday / Twinkle’s 1st Month Ballerina Party! Can you believe it? It’s been a month! How time flies! Twinkle is one month old as of last Saturday and as usual we had a small party to celebrate this wonderful moment in our lives. I’ve been missing these small themed parties. 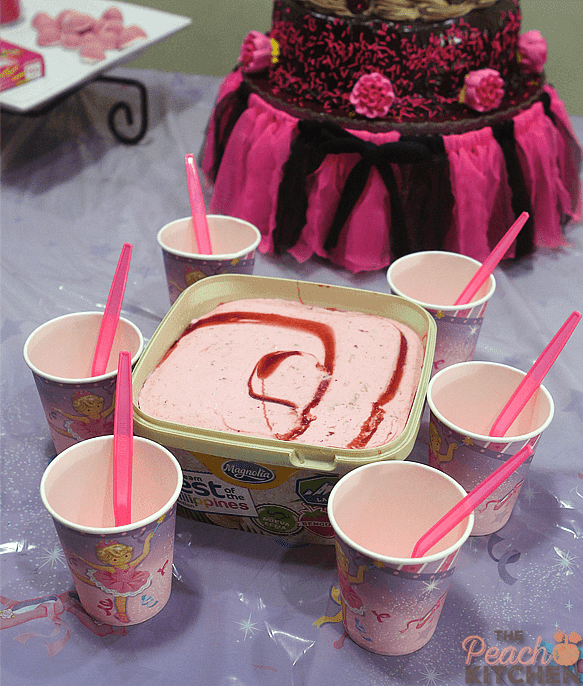 We had this seven years ago when we celebrated Ykaie’s monthly birthday and then when we had our tea parties. You don’t have to guess what Twinkle’s theme is…. it’s so obvious. She’s a Ballerina! 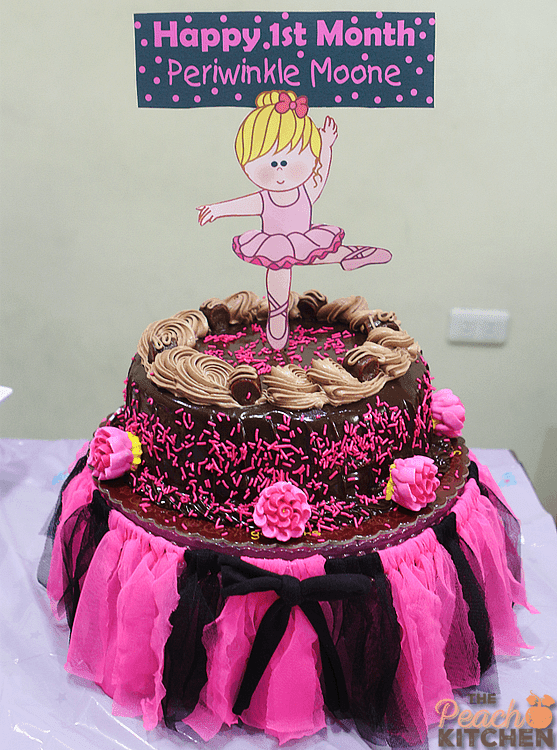 Now you know how peanutbutter♥ would look like in a tutu… LOL! 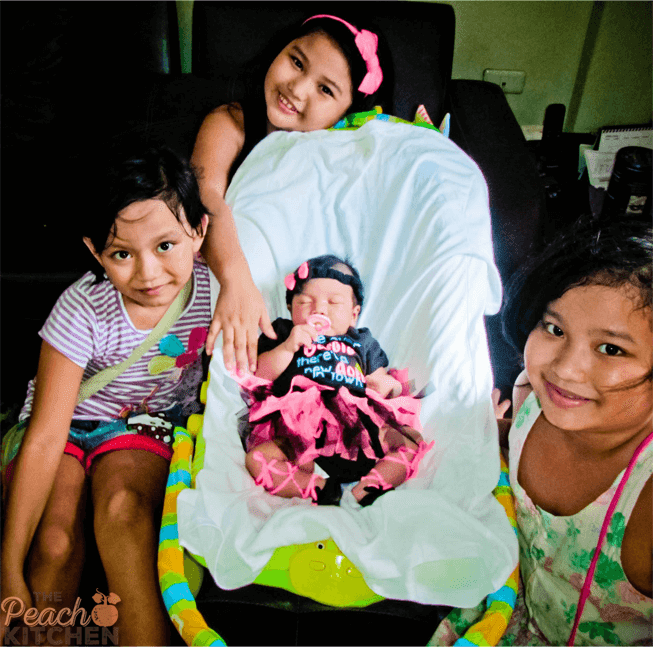 Ate Ykaie wore her Princess Aurora dress to match Twinkle’s black and pink color motif. 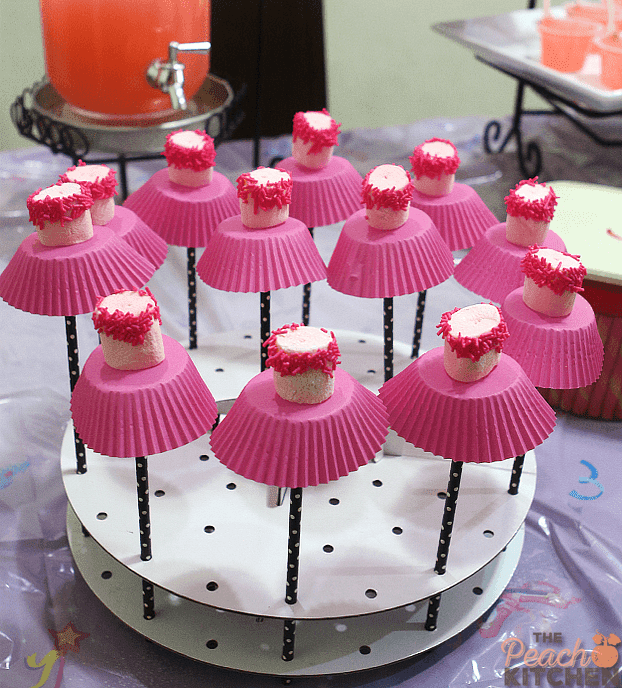 Everything’s in a tutu, even the cake and these marshmallow pops…. 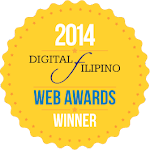 … which is also pink: Magnolia Best of The Philippines Strawberry Red Velvet Otap. 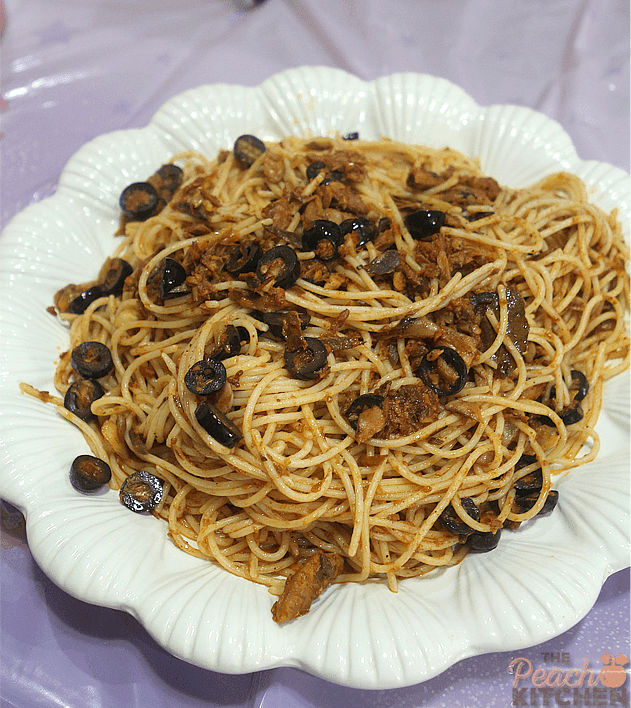 I made this Tinapa Spaghetti and a few pieces of Roasted Chicken which I do not have a photo of because it was devoured immediately. Ykaie, Twinkle, Cyra, and Cyvrine. 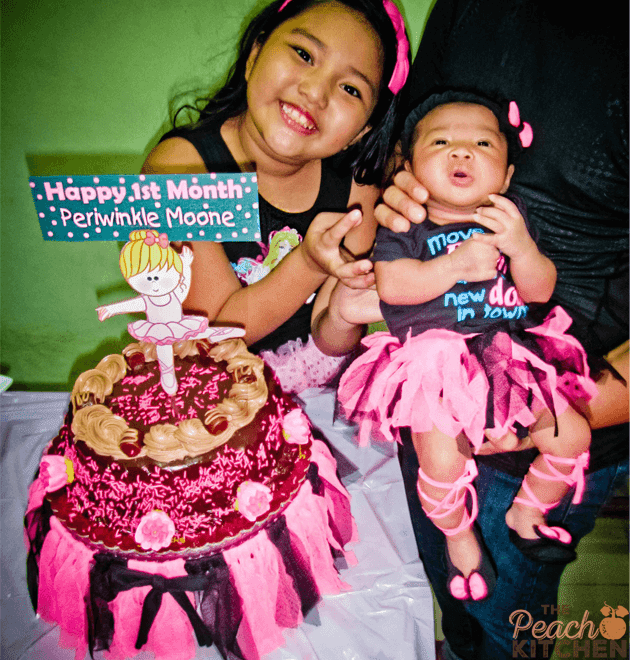 Happy 1st Month Periwinkle Moone! We all love you! A month already! Time flies! Really fun pictures — thanks so much. What a cutie!!! Congratulations by the way!!! I guess I missed the initial announcement. Looks like everyone is so happy! Love the outfit! Congrats!! Twinkle is sooooo cute!! 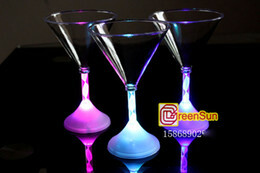 How do you have the energy to create such a beautiful party!! I love it! I love little reasons to celebrate! You family is adorable and what you made is SO creative! I love it! What a cute party!! I love all the pink and her outfit is adorable! The cake is beautiful too! That cake came out phenomenal. 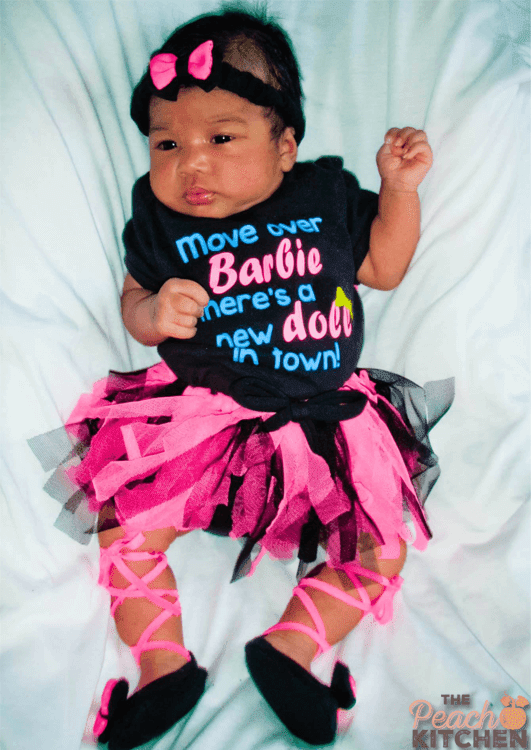 I love the tutu on it – so cute. What a fun celebration you had. That is the most adorable thing I’ve ever seen! I love all of the frilly, girly stuff. Aww what a fun celebration. She looks so cute! I love that color theme you guys made! That cake is adorable!! Now I’m hungry for sweets!! Happy one month to your baby girl!! Oh, she is so cute! I love the theme you chose. Happy first month Twinkle! Happy 1st month to her. She’s so adorable! Oh my, she is a big baby! I love her outfit, it looks so cute. The cake and treats were all in the same motif which made her first month really memorable. What a cute looking cake!! I love that Tutu! Happiest Birthday to your little one! You guys truly knows how to throw a fun party! Your daughters are beautiful! aww what a beautiful family and a beautiful way to celebrate a little doll’s first month. Congratulations! Wow. She looks beautiful in her first 1st month. Such an adorable. Happy Birthday Princess! Holy Cutest!! I just had a new nephew a few weeks ago and they grow so fast! What a wonderful way to celebrate! That cake looks really awesome. Happy One Month to your little one.